Every part of your business is an investment. 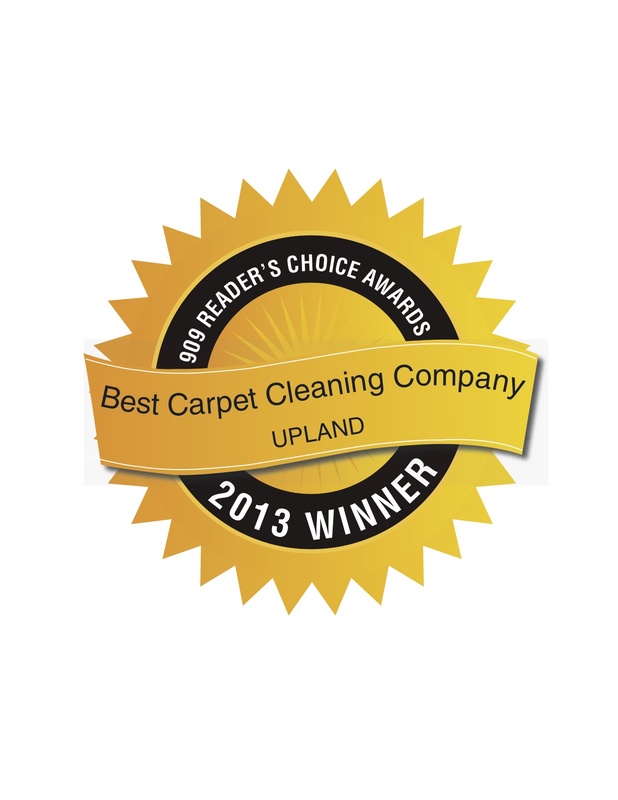 Upland Steam can help you protect one of the major parts of your investment; the carpeting. Commercial carpeting is expensive. It’s manufactured for high traffic areas and to withstand tremendous amounts of wear and tear. Keeping the carpeted areas of your office clean with regular scheduled maintenance will not only help to reduce the walk-off and airborne soils, dust and allergens but also extend the useful life of the carpeting and keep them looking as new as possible. We’ve helped many local businesses, for example Restaurants, Churches, and Professional Offices, Apartment Complexes, Retail Stores and even Day Care Centers. We’ll even come and clean your RV Interior. All of the chemicals Upland Steam used are Child, Pet and environmentally friendly. Our high powered truck mounted equipment uses the Hot Water Extraction (Steam) method. A heated detergent solution is sprayed deep into the carpet pile under high pressure and is then extracted along with any suspended soil particles. Put the power of an IICRC certified firm to work for you by giving us a call for a complementary consultation. We can custom fit a one time cleaning or a regularly scheduled maintenance program that ensures a minimum disruption of your business.